What Technology Disruptions in the Rent-A-Car Industry Mean for Your Hospitality Business? Something digital this way comes. It sees you when you’re sleeping. It knows when you’re awake. So be ahead of the curve, for goodness sake! By 2022, the worldwide car rental industry will be worth over $124.56 billion dollars, growing at a rate of 13.55% from 2017. One of the fastest-growing markets for car rentals around the world so far is turning out to be Europe. It’s an industry that is intricately (and increasingly) tied to the growth of the travel and tourism industry. 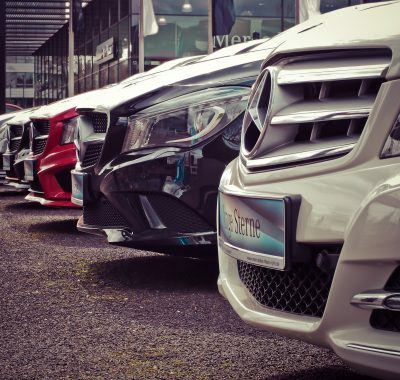 So when it comes to the car rental sector, technology is promising to leave no stone unturned as it blows its way through the hospitality industry. See, there’s a similar digital revolution going on in travel, tourism, and hospitality. Hotels are already being equipped with mobile check-in solutions. Rooms are undergoing a digital makeover with the use of automated control systems for heating, cooling, app-driven room service, and digital assistants. First off, rental companies themselves are changing the value prop facing a customer by changing the way bookings are done in tandem with travel. Secondly, units of cars are being technologically transformed with the digital features necessary to deliver on these brand promises within the driving and on-road experience. 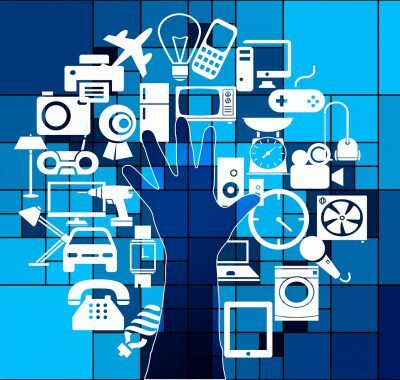 Let’s take a look at these specific technological disruptions and what their advance means for the hospitality industry at large. As a collective culture, it’s easy to see that disruptive apps like Uber, Lyft, and AirBnb have changed the very idea of ownership. 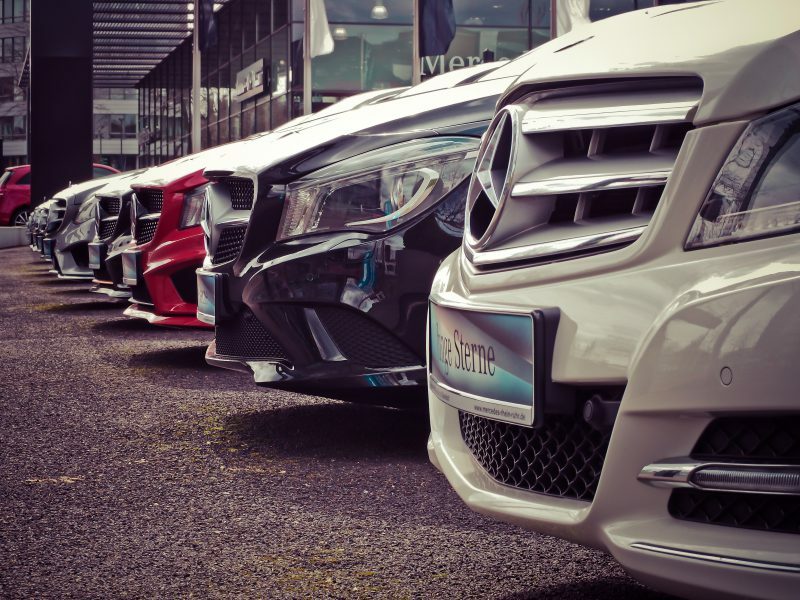 Now, it’s all about mobility and flexibility: Cars-as-a-service (CaaS). This change in consumption is running alongside enhancements in the car rental market itself. Fleets are changing and so are the digital features of this new and diverse collection of automobiles. 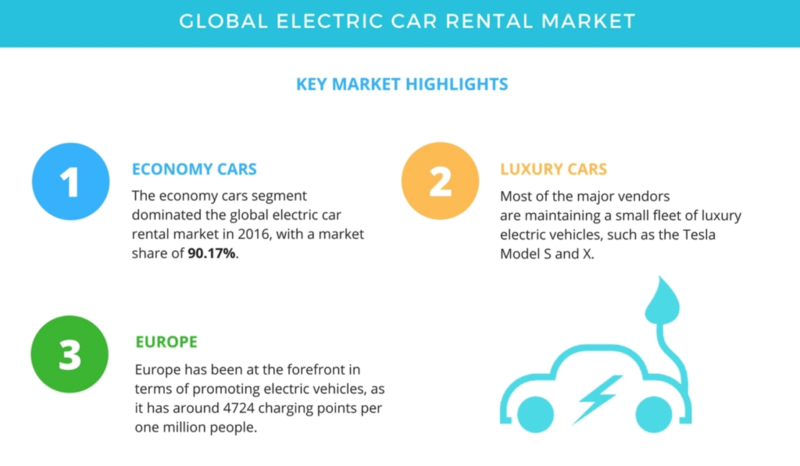 In a survey of the global electrical car rental market, economy cars are dominating the market at 90.17% of the market share, according to 2018 results. Furthermore, luxury vendors are happily maintaining a fleet of electric vehicles such as the Tesla Model S and X. Car rental as a service itself is becoming a more viable option even when travelers remain at home because there’s an emphasis on short-term rentals, pay-as-you-go models and subscription-based payments. Rent-a-car search is now usually seamlessly integrated into travel and tourism bookings, or hospitality reservations. 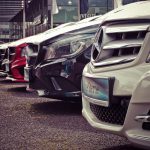 In other words, when users search for car rentals online, booking engines will offer highly targeted and specific offers on hotel suites, tours in the location of booking, and other travel-related discounts and promotions to not only incentivize a further purchase but to create an entire experience of travel. Known as “in-destination experiences,” this is what’s really at the heart of this rent-a-car transformation. It’s not only that the nature of the buyer is changing — from baby boomers to millennials voting with their pocketbooks to keep large, expensive, and often financially imprudent purchases off the bucket list. It’s also that peer-to-peer car sharing and ride-hailing has opened up the gateway to cars on demand. Apps offering reservations from a ready-to-go fleet offer individuals who travel around the world as a lifestyle the opportunity to experience that mobility and flexibility on a dime, and on their own time. Alexa, entertain my kids while I keep my eyes on the road. Okay, that’s not a real command but in-car mobile hot spots enhance the experience of a road trip by offering functionality that is very familiar to the user. 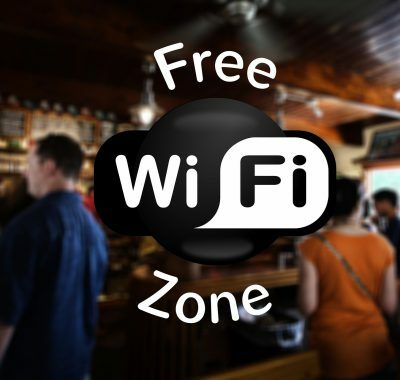 In a way, it fulfills the customers’ expectations and also surpasses it because Wi-Fi is usually a “land”-based feature. How do cars keep connected if they’re not on the “wired” part of Wi-Fi? They do so in the same way as cellphones and mobile devices, which run on a network. While passengers — notably children — can take advantage of mobile hot spots in a rental car to keep them occupied, drivers of this new digital ridesharing market can safely and accurately deliver customers to their preferred locations, using routes that are updated in real time. And it’s not just that. When individuals travel, 15% of them do so for business purposes. This means that in-car mobile hot spots offer businesspeople the chance to conduct their tasks on the go. Car rentals also want to ensure that part of their customers’ experience is one of trust and safety. That’s why one of the major “services” offered in this new CaaS economy is an anti-theft satellite system. Here, the key is integration. Devices like SPOT Trace or Cellutrack take advantage of a device that’s in the hands of billions of users already — mobile phones — to provide added levels of safety, tracking, and security. It puts the control back into the hands of the driver or user. See, the user experience isn’t necessarily about inventing new technology. You’ll notice that many of these so-called “transformations” are simply changes in how things are already being done, relying on a level of assumed consumer adoption (namely, of mobile devices) to run new and innovative software on. So rent-a-car companies don’t have to reinvent the wheel. Which makes sense, given that related industries like travel and hospitality don’t have to either. In order to upgrade their users’ experience and set a new standard, they simply need to find and implement digital “mirrors” for common expectations like check-ins and room service. The actual software itself is running via mobile or digital assistant consoles like the Echo Dot. But what is it that users want? Why are they even looking to book a hotel room or, in this case, rent a car? 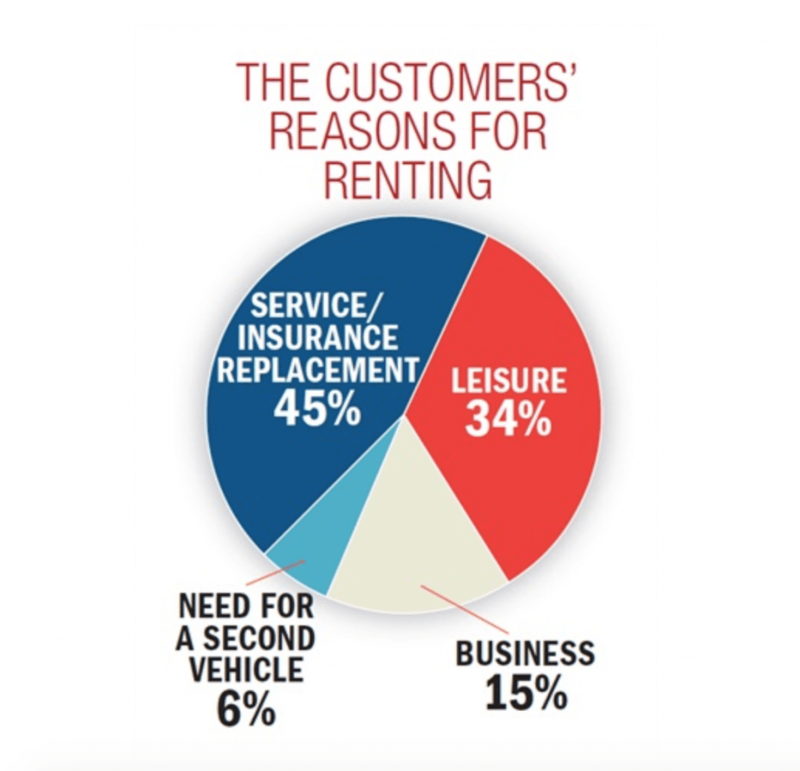 To enhance the user experience, car rental companies must first understand their customers’ reasons for renting. According to a survey of 850,000 travelers in 2017, these were the results of why individual travelers relied on rental cars. This is a win-win situation. If car rentals are being used as a service or insurance replacement, new features that enhance user experience make it more likely that they will look for similar features when they rent cars for leisure travel. So far, we’ve seen that updates to behavior equal updates to technology. And updates to technologies call for an update in fleets themselves. She cites the fact that it’s, after all, the US car rental industry that first helped popularize anti-lock braking, stop-start technology, hybrid electric vehicles and more to consumers. So what’s next for the future of rent-a-car “services” and experience-driven digital transformations of cars? We’re seeing a greater and more rapid adoption rate of self-driving cars, especially in emerging countries, for one. 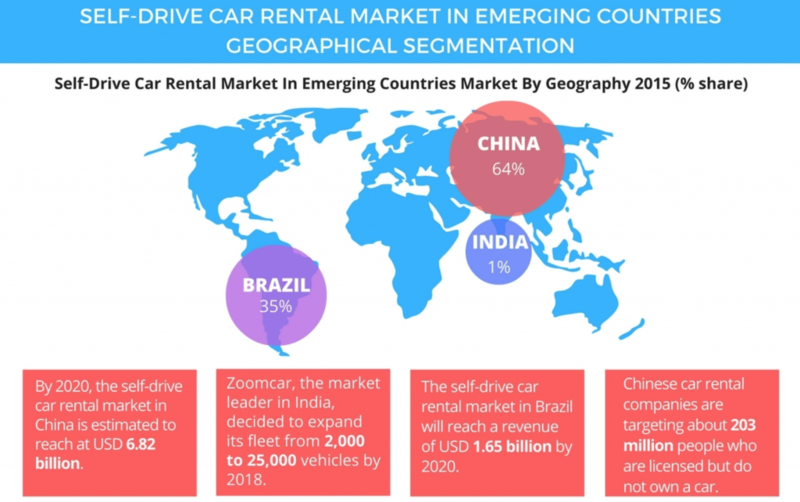 These numbers reported from 2015 alone forecast that, at a similar rate of growth, and thanks to a growing number of individuals with disposable incomes in these countries, the self-drive car rental market will reach 1.65 billion USD by 2020. The major shift from car ownership to CaaS will develop alongside changes in conferencing technology (think about location-independent entrepreneurs running conferences during their commutes). Insurance companies, too, are sure to be swept up in this change, offering innovative, short-term policies on rentals, making car sharing even more attractive or offering discounts on connected vehicles. So just count on your fingers the number of services and technologies relating to commuting, road-tripping, and car rental, in general. Then watch as these utterly transform in tandem in the next five to 10 years. Today’s guests have a host of expectations when it comes to their experience at hotels. But when was the last time you actually asked your guests what they wanted? Knowing your guests is foundational to pulling together the right kind of experience. Not every hotel or hotel experience needs to have all the bells and whistles, the latest tech, or the fancy fixings. Instead, what counts more is if your guests have the right guest experience – both, for your brand and your hotel’s niche. Engagement, listening, empowerment, knowledge, and surprising moments – these are the factors that lead to consistent guest satisfaction across the hotel experience. So, the question is…what are you promising your guests? What do guests experience from hotels today? While hotels are trying to figure out what, precisely, their brand of guests are looking for, guests have no qualms in demanding more. Part of this demand comes from a rapid-fire evolution of available tech in the hospitality sphere. 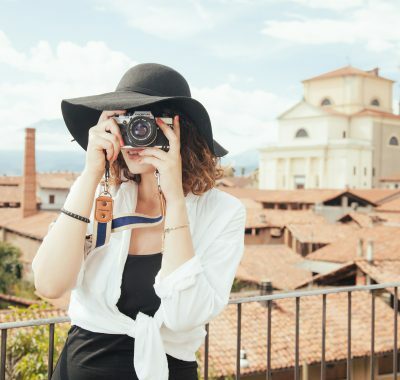 The other aspect is due to social media’s reach and influencer marketing – in particular, guests today take their recommendations, plan their itineraries, and choose hotels, locations, and rental providers based on social-media sponsored content. Understand that, when it comes to travel and hospitality, hoteliers are the ones who seek to create this sense of escape, a haven where travelers can retreat, relax, and explore their surroundings. It’s a promise inherent in the very notion of travel. Because of this, a guest’s main expectation is one of authenticity – it’s absolutely necessary for a hotel to not only deliver on their promises but to listen to travelers, across the duration of their stay. 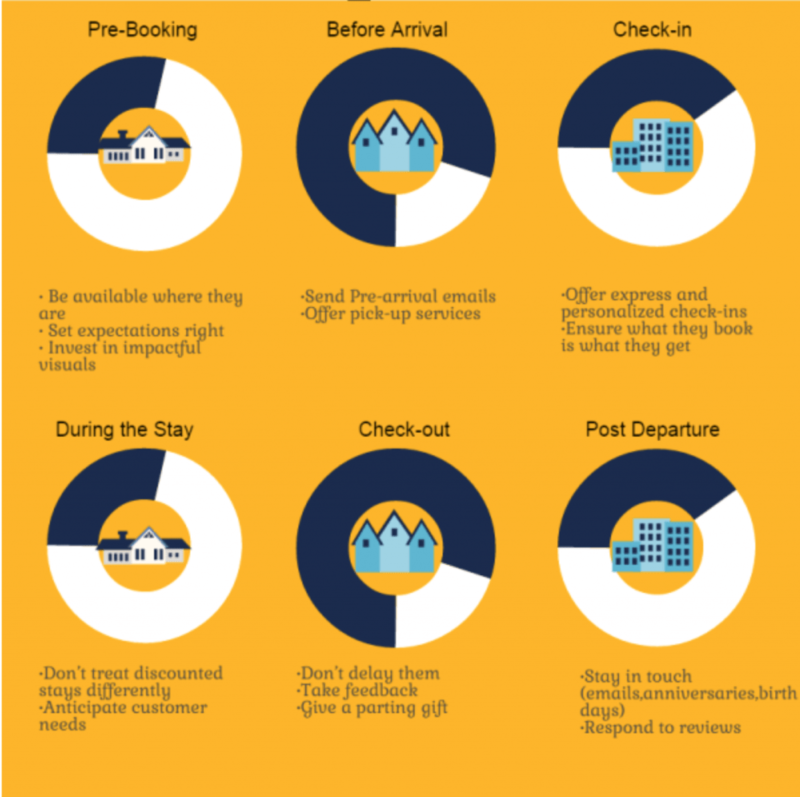 The above infographic perfectly captures the base requirements for any hotel to match when it comes to guest experience. Each aspect of the guest’s stay should be a moment in which to capture, delight, engage, and gain further knowledge about preferences. Just like what guests say they want from a hotel experience. What is the reality of hotel experience for travelers instead? Travelers expect, first and foremost, “customer service” to be of the highest standard. What’s tricky, however, is that this standard keeps rising. The reality of the hotel experience for many travelers is sub-par at best. This is a missed opportunity given that 97% of customers report that customer service is key to their loyalty and 83% of customers view travel as a right, not a luxury. 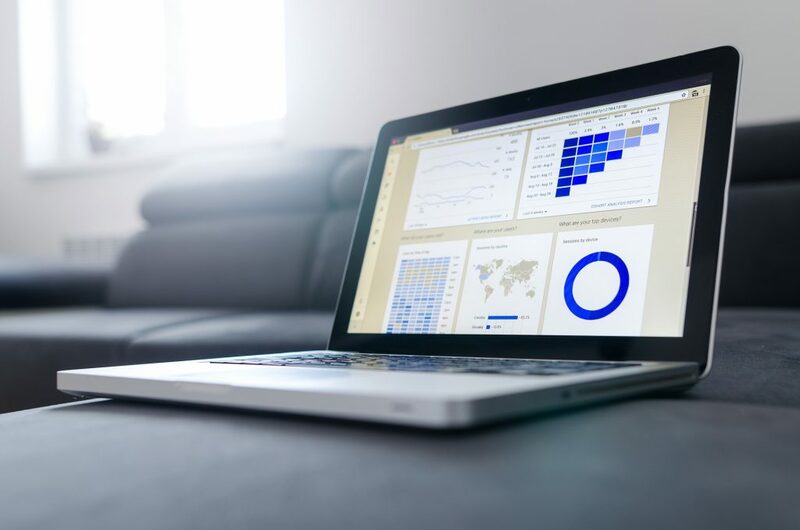 It’s not only that they want to be heard, engaged, acknowledged, and actually surprised or “delighted”, as the stats reveal: Customers want the promises of hotels to be met – and then surpassed. Hoteliers need to consider what the first point of contact is during each interaction or “moment”. For example, during the moment of booking, customers’ expectations are very different than during the moment when they’ve arrived and have actually spent a night on the premises. Each of these “moments” or points of interaction call for their own set of expectations and “customer service”. By using technology and re-thinking the customer service aspect of each of these micro-moments, hoteliers can actually move the needle towards meeting customer expectations. Take note of these five keys to improving guest experience. 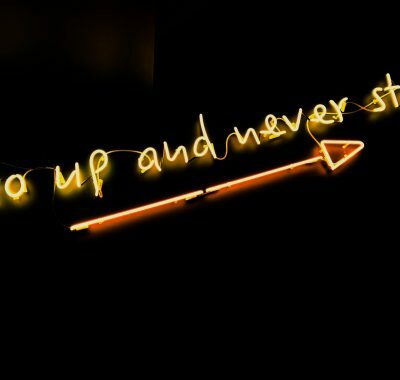 When combined with the above six points of interaction, any improvements you make – via technology, operational changes, loyalty programs, room features, etc. – will give you a major ROI. It’s now time to consider the details on how to enhance the reality of your guests’ stay so that it actually matches, if not surpasses, expectations. In the hospitality business, you have a unique advantage: You have the ability to plan for and anticipate customers’ expectations. And, thanks to the digital landscape, engaging with your customers can happen through multiple channels, multiple opportunities, and in a much more personal way. On the one hand, customers expect, for example, their queries to be responded to within 24 hours of inquiry. But, on the other hand, hoteliers now have the technology to actually fulfill this promise – and go beyond, in several respects. Your customer expects on-demand, in-room “dining service” to suit their ordering behavior – this means it occurs online, occurs through a user-friendly interface, and should be available at any time of the day or night. Often, what customers get is a service that is limited, in many ways. From hours of operation, to food quality, ordering experience, and even food variety, customers feel as though they’re at the mercy of what the hotel has to offer. Room service is incredibly important to the guest experience. No, your guests don’t want to avoid it – they want to have it be seamlessly integrated into their stay. They also want to make sure that there are dietary options that suit their needs. This includes gluten-free or vegan options. See, 43% of guests say room service quality and speed is extremely important when selecting a hotel. 27% say that if a hotel doesn’t offer it, they simply won’t book. To bring reality in alignment with expectations, use in-room tablets that feature a native app, allowing customers to order from the hotel’s menu as well as nearby, external options as well. Create opportunities to search for options by preferences. For example, your native app could use tags to help guests search for specific cuisines or vegan options. When guests book a stay at a hotel for a particular reason – an infinity pool, thermal springs, a beautiful rooftop terrace, for example – they’re looking for that expectation to be met. This is the reason, after all, for their booking. And, for your brand, this is a distinct competitive edge. So you need to deliver on it. Luckily, you have the technology to back it up. 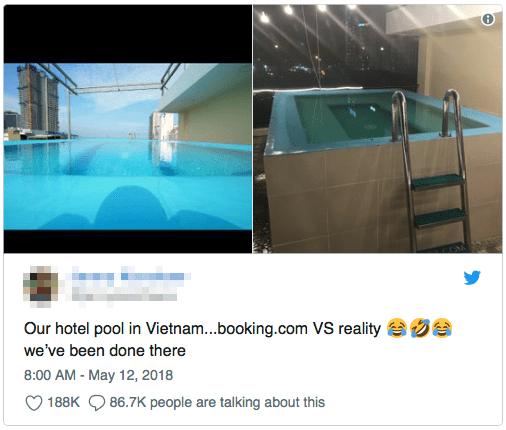 The reality is that, when they book, the experience being promised rarely lives up to a guest’s expectations. Here, you’re missing out on the opportunity to seal your customer’s loyalty and actually live up to your promise. Deliver authentically on your promise of amenities. To do this, use a combination of social media and 360-degree camera technology to give your potential guest the opportunity to actually view or tour that special offering. If it is an infinity pool, for example, you can feature others’ videos of your pool on your social media pages, such as your Instagram page or Facebook Business Page. You can also harness review management sites and place a widget in a welcome email sequence that allows customers to trust that the experience or amenity they’ve booked for is actually what they’ll receive. Without a doubt, guests expect a digitally-enhanced and augmented room experience. From smart TVs that hook up easily to their latest apps and tablets, to smart-control temperatures, and automated functions like blinds or cooling/heating, their expectations are commensurate with their own in-home experience. Since guests can call on digital assistants to help them finagle these environment controls in their own home, they expect hotels to catch up and re-create a similar experience of user control and personalized preference. 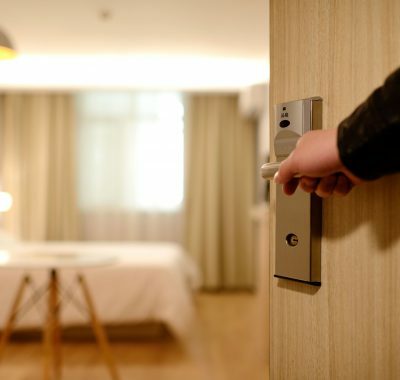 Unless you’re a boutique or independent hotel that can call the shots in a rapid-fire manner, chain or franchise hotels find it difficult to make changes – even ones they know their guests are expecting. Because of the sheer size and scale of large-chain operations, independent franchise hotel owners/managers fail to make these hotel-wide changes in time. Or, they simply don’t have the budget. Again, it’s difficult to implement these tech-based changes that augment the in-room experience if you’re either operating on a tight budget or you need to have changes approved by someone over you. Instead, consider gaining permission to revamp just one or two rooms. You can opt to offer these as a “beta” or a “VIP” experiences that customers will receive on a “discount” (or at standard cost) – in exchange for data. They’ll give you feedback, be available for interviews or surveys about their experience, and they’ll speak more about their preferences. This way, you’ll gain invaluable and deeper insight into your guests’ needs, building a solid case for when you want to make these changes a standard and hotel-wide stipulation. The check-in experience should be smooth, seamless and, for the most part, completely automated. Guests neither want to nor expect to stand in line all day, waiting for something as simple as a check-in. While they’re always willing to be greeted, guided, and helped to their rooms, the actual communication, the hand-off of keys, and instructions should all be automated and personalized, via an app or through consoles and functionality within hotel lobbies. 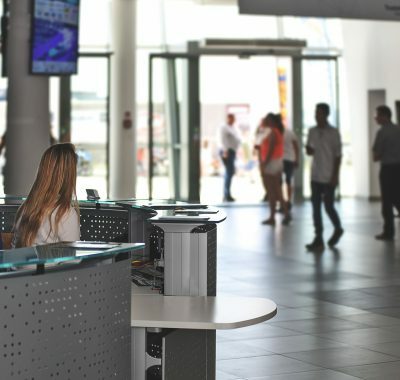 Even though it’s incredibly easy to use highly flexible, powerful, and specific software, tailored to your hotel’s check-in process, many managers and owners are doing things the tedious way. Often, there’s a fear that automation means the elimination of the human touch. This couldn’t be further from the truth. Instead of wasting your customers’ time, having them wait in line to check-in, what could you do with five to seven extra minutes conversing with them, welcoming them, and assessing their needs? And what might that do for your reputation? A simple way to bridge the gap is to use software automation that takes care of the user-input required aspect of the check-in process. Allow users to make an account, hook them up with past room preference information, and give them rewards for performing certain actions. In the meantime, your management staff is freed up to personally greet your guests, make recommendations, and troubleshoot real issues. Technology can help you secure your guests’ next visit and guarantee their booking. Take time to actually think through the process of “goodbye.” You’d be surprised at how many opportunities there are to “convert” your guest. The best time to capture their attention and create the next booking is when you’ve delighted them with their stay already. Using a loyalty rewards program or predictive analytics, you can create a personalized offer for their next visit that not only mimics this one, but it also enhances the experience further. If we have a quick look at the hospitality industry’s new trends (sensory and fun experiences, personalized perfumes, top chefs & bartenders just to mention some) we can easily acknowledge that accommodation facilities have become hubs of modern socialization, in addition to their role as places of hospitality. Not anymore just locations to be lived throughout guests’ stay, hotels are increasingly becoming catalysts of the most contemporary lifestyle and consumption’s tendencies. 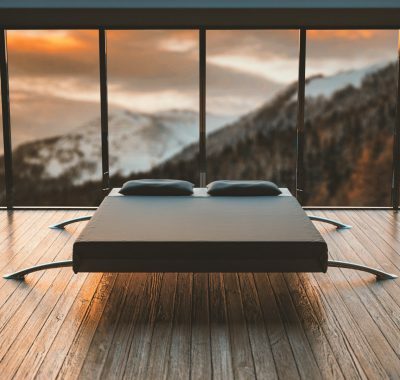 In the last few years, consumers’ behaviour has increasingly started being driven by environmental and ethical choices following which adopting environmentally responsible conducts has become more and more important also for accommodation facilities. Acording to  Accenture and the UN Global Compact “the millennial consumer, coming from an economically and empowered by new technologies era, is driving new expectations of business. People in every part of the world see the act of expenditure and consumption as a means to enhance health and livelihood, boost community wellbeing, and shift the direction of the world (…). 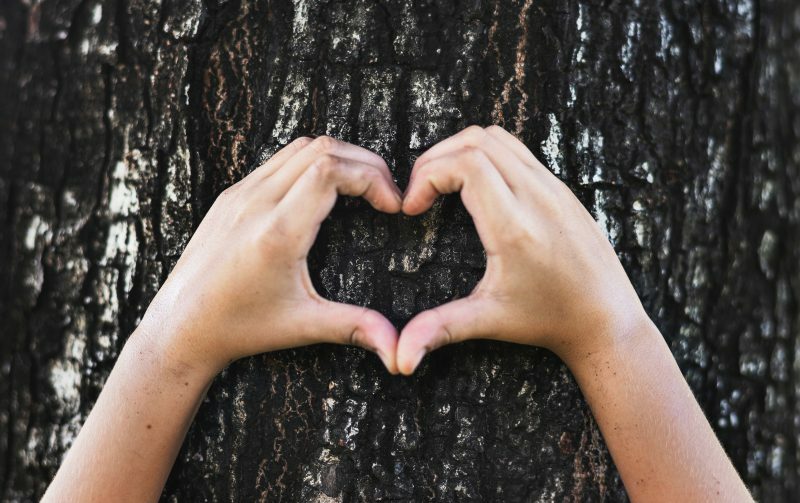 Today’s consumers have higher expectations from businesses addressing their needs and traditional approaches to sustainability, centred on philanthropy and CSR, may lead to customer dissatisfaction”. 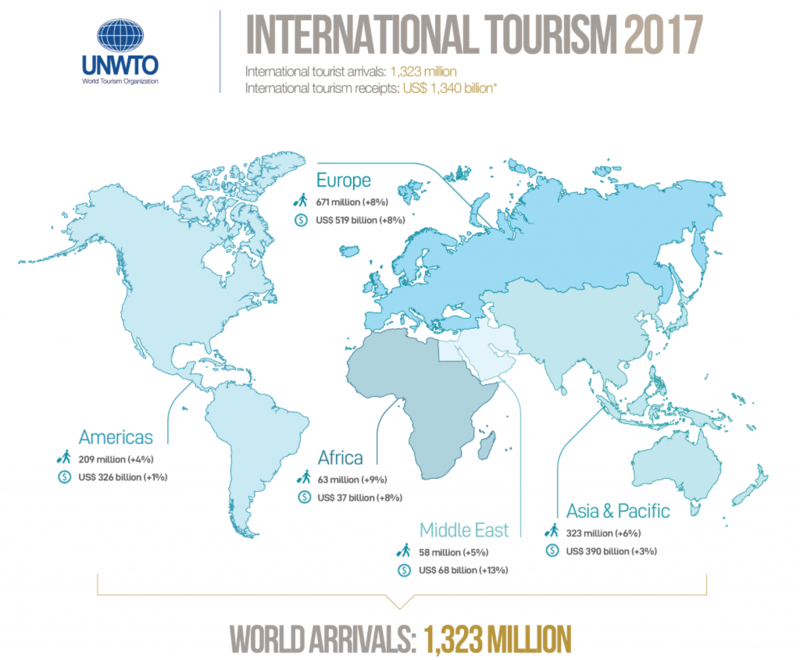 Sustainable tourism demand is also a growing trend and this is the reason why the hospitality industry is moving towards ecologically sustainable levels of resource consumption. Tourist accommodation facilities adopting high sustainability standards are globally increasing. • offering menus with organic and Zero Km ingredients. In their effort to increase guest loyalty, the hospitality industry players are increasingly looking for innovative ways to reduce waste. And there are really lots of benefits deriving from this eco-friendliness. According to a recent survey by TripAdvisor, travelers who have already chosen eco-friendly hotels are at least 40% on the total! 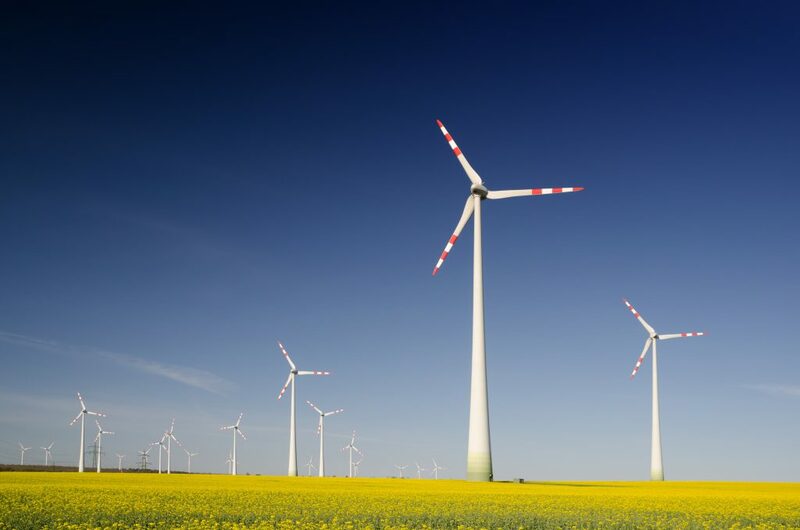 Therefore, communicating attention towards the environment seems to have become a big competitive advantage towards accommodation facilities that are still having trouble with embracing a “green” philosophy in their ordinary operations. The above are just some of the many things accommodation facilities can do to go green but both imporant organizational changes and considerable investments are necessary to convert a hospitality-related business into a totally eco-friendly one and not every business has the economic resources that are necessary to implement a green transformation. However every hospitality business is able to adopt low-cost measures that can make a big difference both in terms of achieving an eco-friendly appeal at the eyes of travelers and in terms of protection towards the environment. Technology is key to most of these low-cost measures. At the same time guests’ choices are more and more oriented towards accommodation facilities showing respect for the environment. 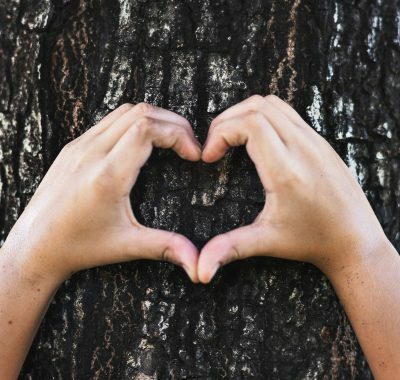 Decreasing paper consumption and waste is a very important aspect of environmental conservation as in the last 10 years we’ve lost about 94 million hectares of forests (the size of Venezuela) because of tree use for paper production. According to the United Nations System, “despite the importance of forests, reports continue to indicate huge forests losses. Almost half of the planet’s original forest has been destroyed, mostly during the last three decades”. 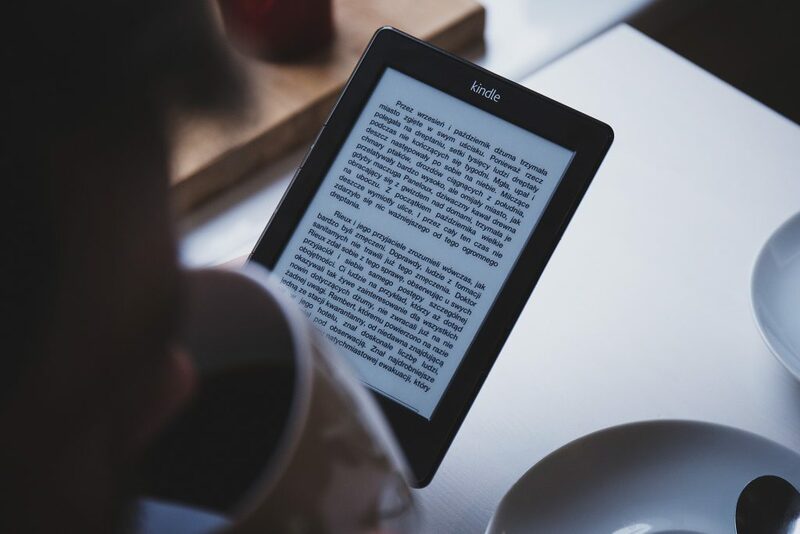 Very often wood is used to produce unnecessary things: more than half of cropped wood is processed into paper but only 10% of it becomes durable goods like books for example. The other 90% ends up being disposable. 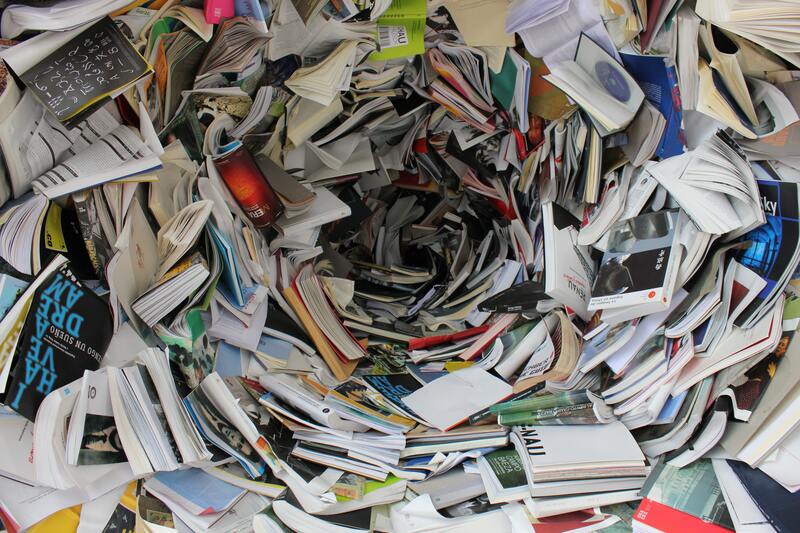 This paper waste has devastating effects on our planet! On the one hand natural disasters and famines are originated from compromised ecosystems and, as a result, on the other hand, planet biodiversity is strongly threatened. 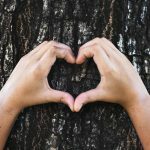 The hospitality industry could play a leading role in reducing global paper waste: thanks to technology, more and more tourist accommodations are able to replace paper with digital documents and solutions having a very low environmental impact as well as a very positive impact on guest experience and cost reduction. 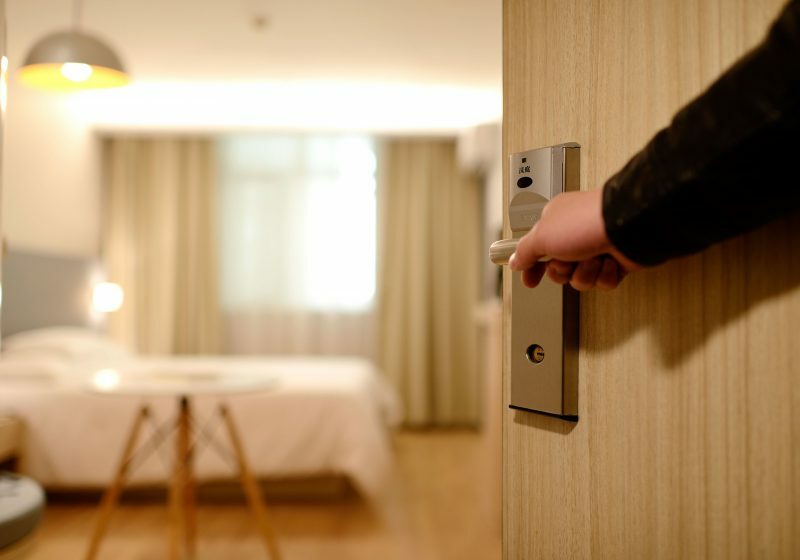 Considering all the above, the advantages brought by smart devices to the hospitality industry are evident and impact positively both the environment and the economies of accommodation facilities. Manet is committed to providing the best hospitality technology to hotels and b&bs allowing them to save paper, time and money while delivering an extraordinary experience to their guests. As a result our planet is protected and travelers are happier than ever before!